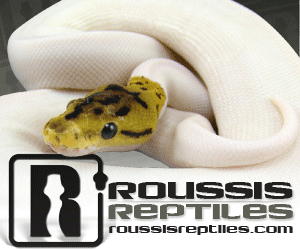 gallery photo posted by chrish Welcome to kingsnake.com's Caecilians Classifieds. This section is for posting wanted and for sale advertisements for any and all Caecilians. If you are looking for, or want to post advertisements for, other amphibians such as dart frogs, tree frogs, other frogs, toads, salamanders or newts, or other reptiles and amphibians and supplies please review our classified index for the appropriate category. Caecilians are a limbless order of amphibians that superficially resemble earthworms or snakes, mostly live hidden in the ground, which makes them one of the least known orders of amphibians. The tail is short or absent, and the cloaca is near the end of the body. Their skin is smooth and usually dark-matte, but some species have colorful skins. 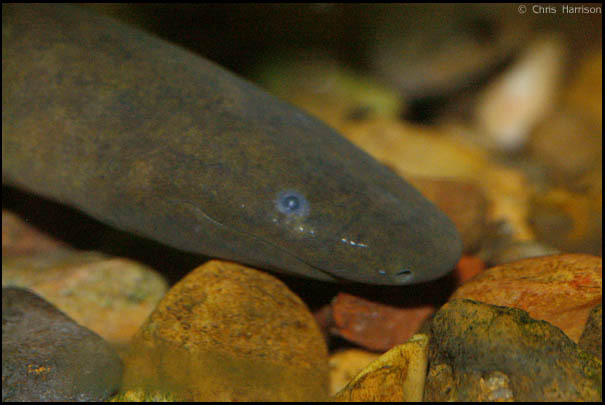 Caecilians are found in wet tropical regions of Southeast Asia, India and Sri Lanka, parts of East and West Africa, the Seychelles islands in the Indian Ocean and in northern and eastern South America. 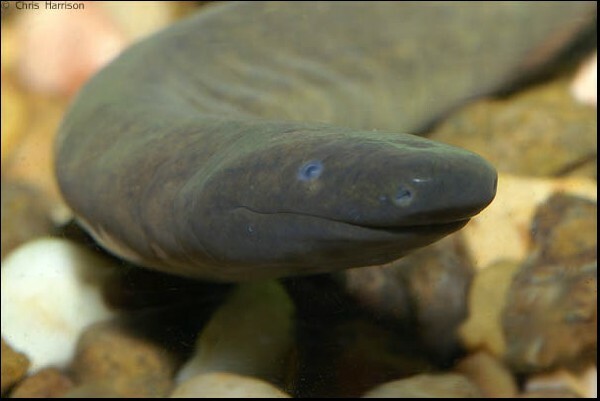 For questions on keeping or breeding Caecilians please check out the Amphibian Forums, or to look at photos uploaded by users or to upload your own, check out the Amphibian Photo Gallery. 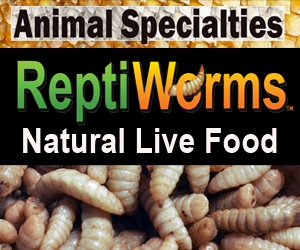 Businesses registered in kingsnake.com's main Business Directory breeding or selling Amphibians.